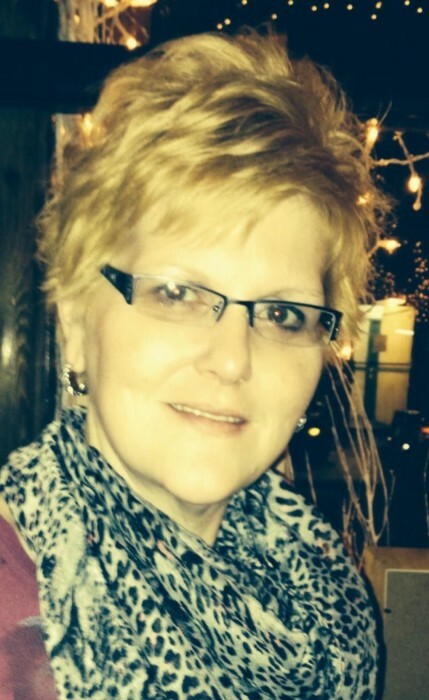 Amy Faye (Dotson) Mayo, 46, passed away March 24, 2019. She was born in Cincinnati, Ohio on April 9, 1972 to the late Glenda (Young) Bowen. She was also preceded in death by her sister, Angie Lane Strange. Amy was united in marriage on October 1, 2012 to Michael Mayo. She enjoyed listening to music, being outdoors, camping and fishing, being with friends, shooting pool and spending time with her grandchildren. Surviving is her husband, Mike Mayo, Tell City; her children, Calah Kohlmeyer, Muldraugh, KY, Dakota Alvey, Rockport, Jarryd Mayo, Owensboro and Hannah Mayo, Richmond, KY; grandchildren, Rylie Kohlmeyer and Ashlynn Early; a sister, Dottie Ferguson, New Albany and a brother, Bobby Whaley, Florence, KY.
Funeral services will be held at 7:00 PM Tuesday, March 26, 2019 at Huber Funeral Home, Tell City Chapel. Visitation will be from 4:00-7:00 PM at the funeral home.